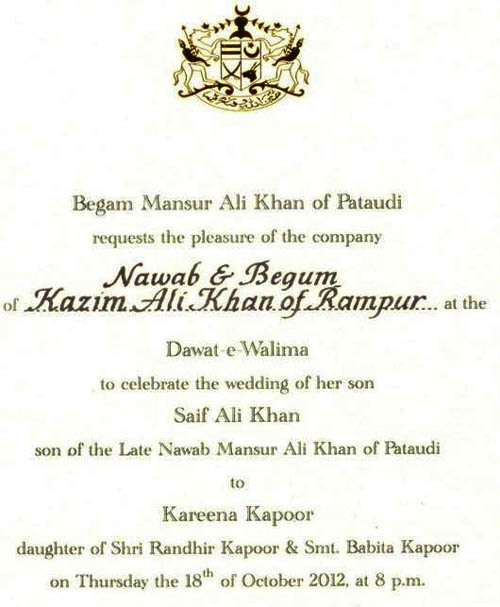 This was the wedding invitation printed for the wedding of Saif Ali Khan and Kareena Kapoor. 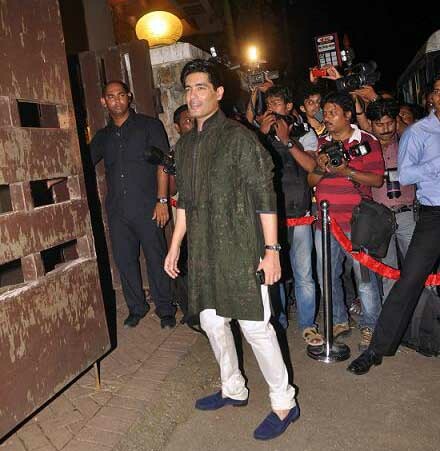 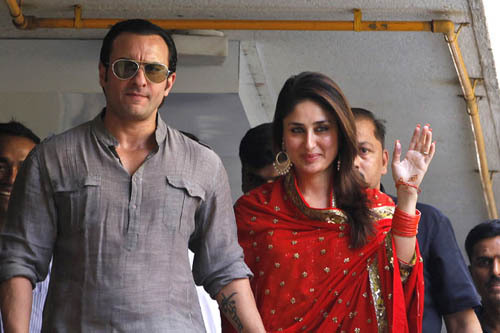 Below photos are from the Sangeet ceremony which happened on October 14th. 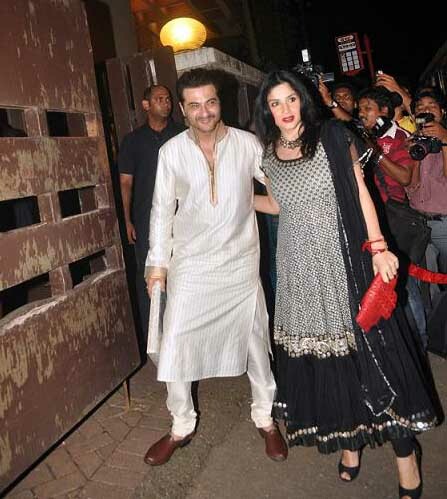 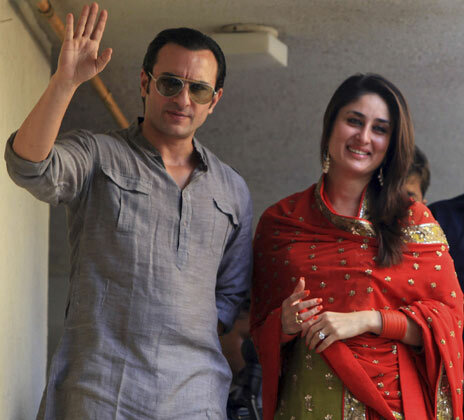 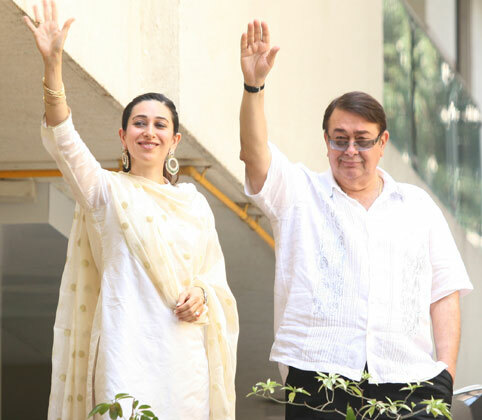 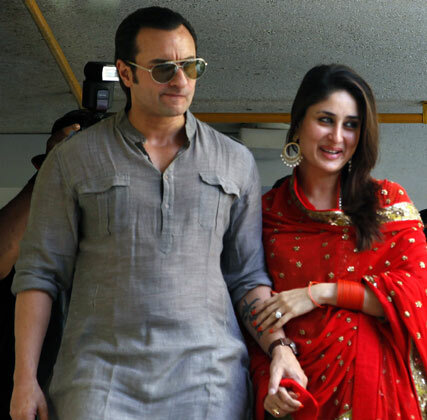 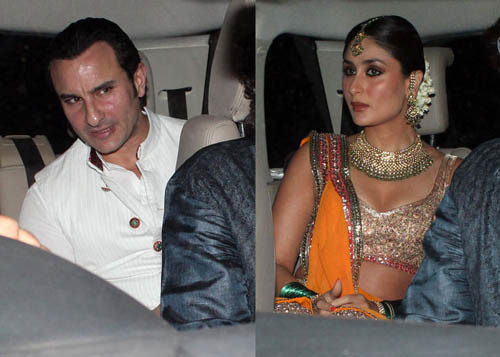 Keep watching for the latest photos from the wedding/marriage of Saif Ali Khan and Kareena Kapoor. 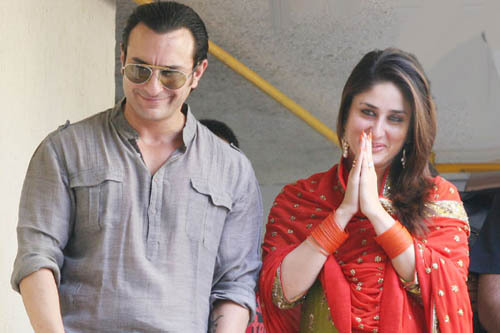 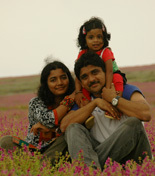 it is very very good deras.